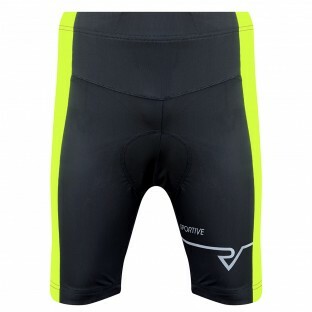 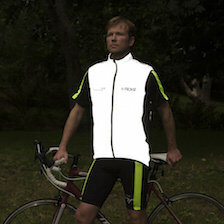 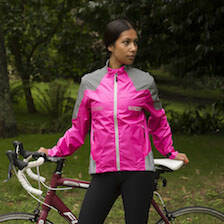 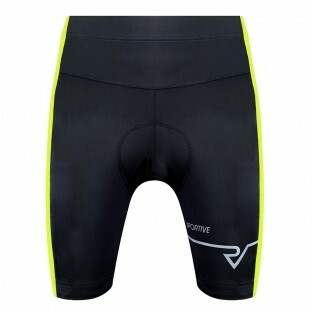 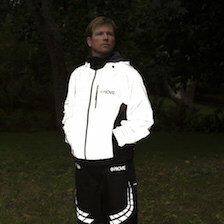 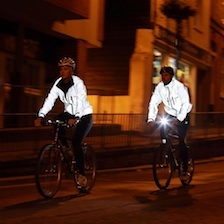 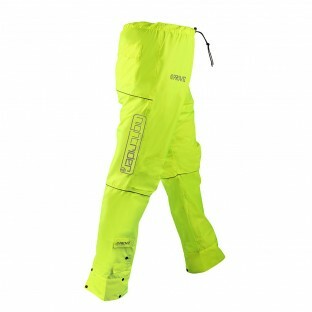 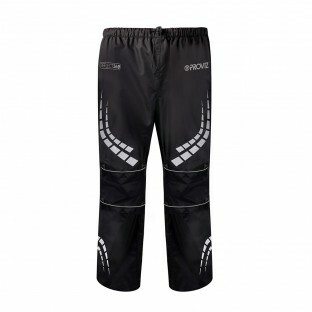 Whether it is a pair of high performance bib tights or waterproof cycling trousers you are after Proviz have both with plenty of reflective or high visibility detail. 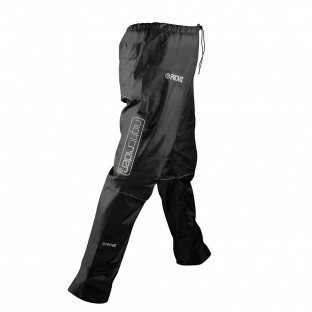 All Proviz waterproof trousers use the highest quality material and seam sealing to ensure no water gets in. 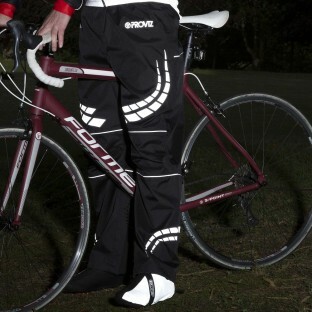 They are designed specifically for cyclists and cut to allow extra room where needed but without leaving any excess material to get in your way. 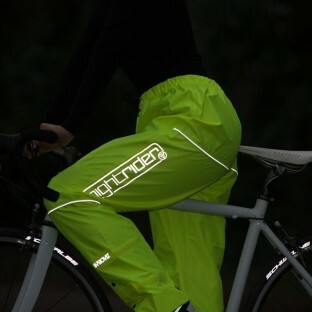 The Nightrider Collection offers a super lightweight pair of trousers while you will find more hard wearing yet breathable trousers in the REFLECT360 Collection. 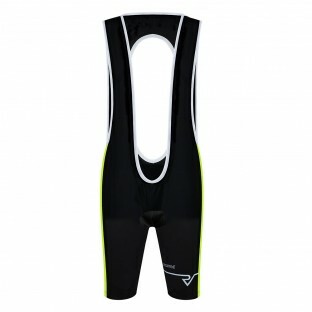 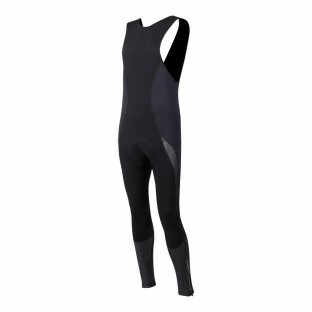 The bib tights from the PixElite Collection are manufactured in Italy to ensure a perfect fit and maximum style.